← New Short Story in the Works! 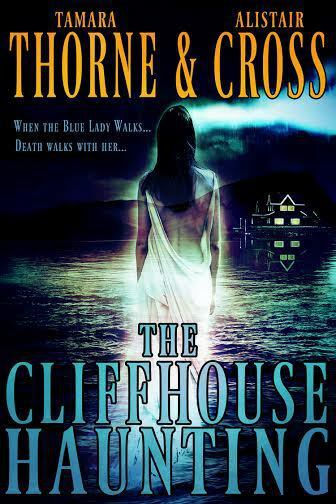 This entry was posted in Book Reviews, Books, Writing and tagged Alistair Cross, amazon, haunting, horror, Reviews, Tamara Thorne. Bookmark the permalink.